REDUCED FOR QUICK SALE! 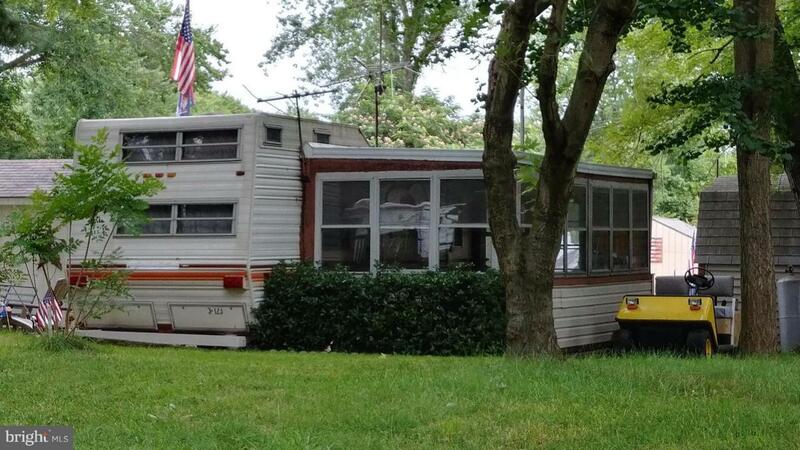 One lot with camper, attached enclosed porch on concrete pad with running water, and shed. Needs work but, many extras such as moped, boat-motor-trailer, and air compressor. Located in Glen 3 Lot 123.